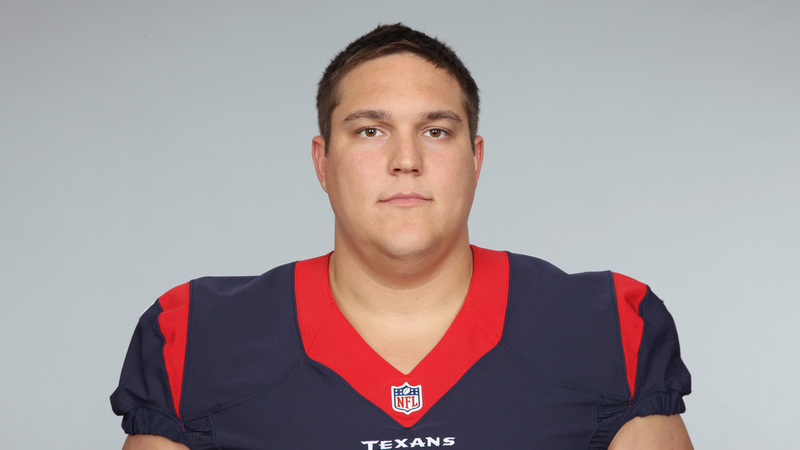 HOUSTON (KTRK) -- Texans rookie center Nick Martin can't catch a break. Sources have confirmed to ABC13 that Martin had season-ending ankle surgery, and is expected to miss the 2016 season. The 2nd round pick was drafted to be the Texans starting center this season, but has been plagued by injury this camp. The question now becomes, who becomes the Texans center for the remainder of 2016? Currently, Greg Mancz has been put in that role. Mancz is in his second year in the NFL, after being undrafted in 2015.